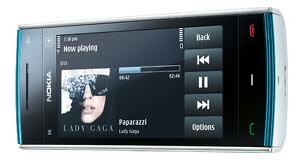 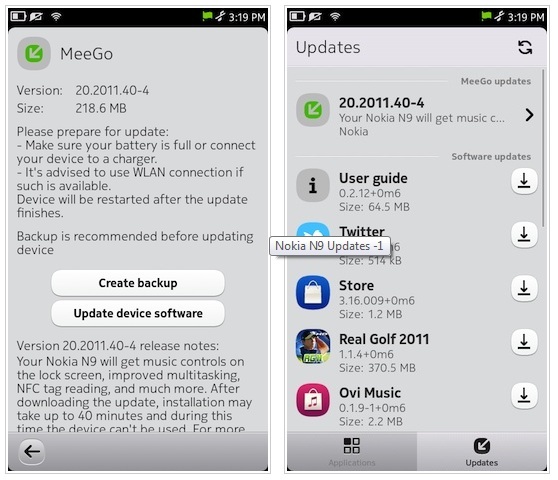 A new firmware update for Nokia 5800 (XpressMusic) running on S60v5 software has been rolled out recently. 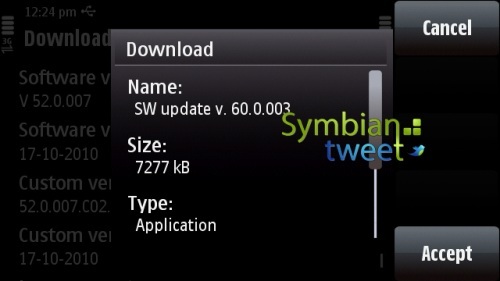 The version 60.0.003 is an update from v52.0.007. 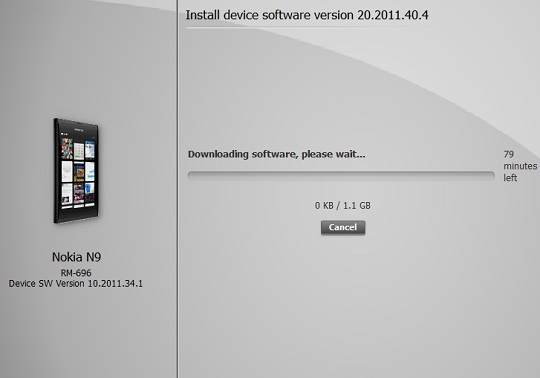 This update brings new app updates mainly on web browser and Maps.